Would you like to relax and enjoy the beauty of nature? Taking a bath and going fishing? To leave the daily routine behind you when going biking and walking? Or would you prefer to actively relax on a golf ground? 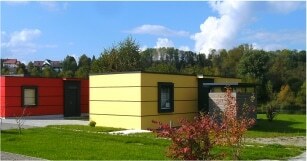 Then you are heartly welcome at the Ablacher See in the Swabian Mountains. Embedded in the wonderful landscape and nature the Ablacher See, at which our campsite is situated, offers vacationers who are in need of relaxation an ideal basis for many leisure activities in the surrounding or just simply to have a break at our private ownend lake. 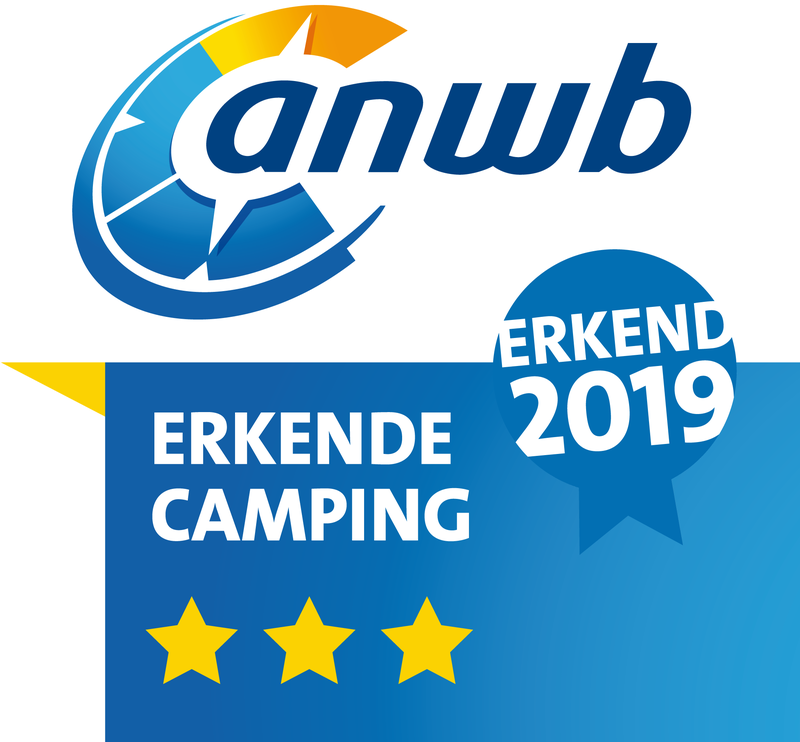 Seencamping Krauchenwies offers more than 100 pitches for motor homes and caravans and 24 additional pitches outside the camping motor homes. 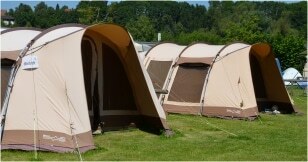 A large tent area offers spacious pitches for over 30 tents. 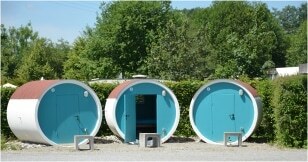 Furthermore five “barrel hotels” provide space for two people each. Our rental tents for up to 4 persons each offer comfortable camping vacations on the shore of the Ablacher See. 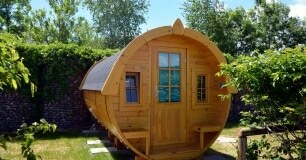 5 sleeping barrels for up to 4 persons and two holiday homes with 4 (6) sleeps complete our accommodation offer. 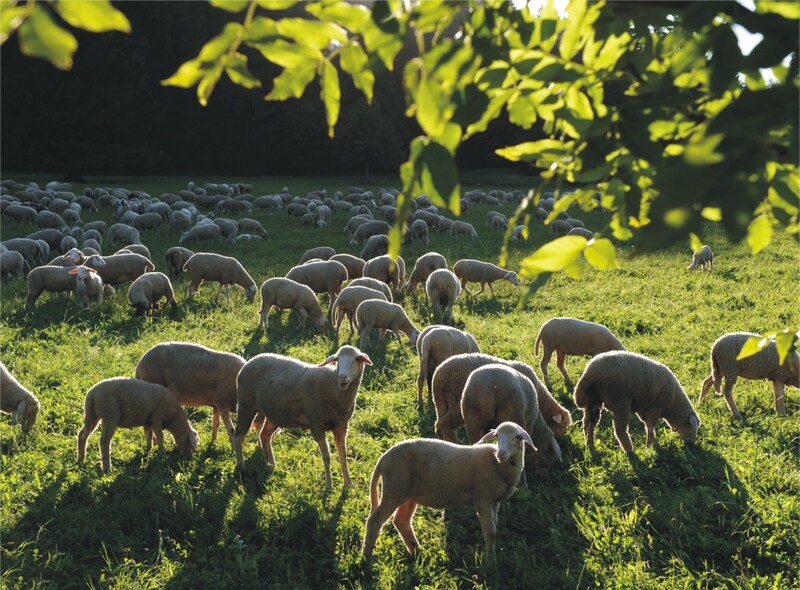 Short access routes from Stuttgart, Ulm, Zürich or the Lake Constance are the reason why our campsite is an ideal destination even for a short trip over the weekend. 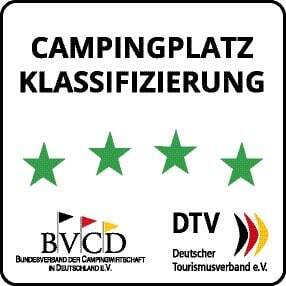 Seencamping Krauchenwies is certified with 4 **** by BVCD. 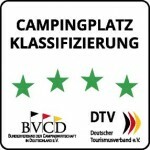 We are also certified as a cycle-friendly “bed & bike” business.